You can explore the full list of our LOVE Award Winners and Family Favorites at phillyfamily.com/love-awards. 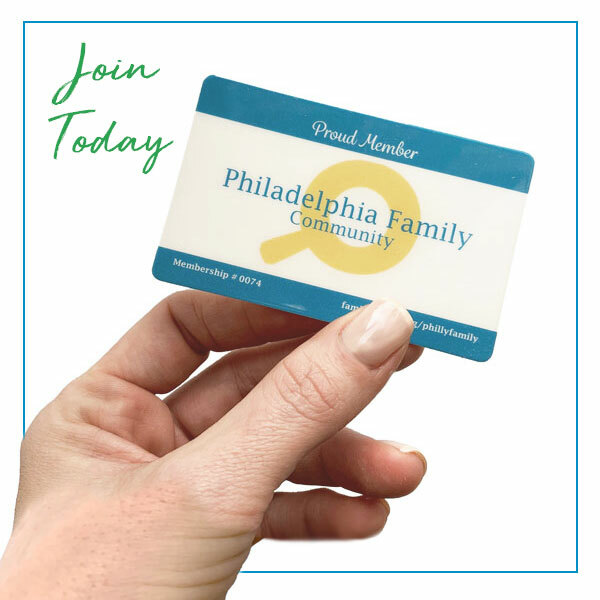 Join us in the Philly Family Community Facebook group to connect with other moms and dads, discuss the challenges and rewards of parenting, and even have a little fun at facebook.com/groups/phillyfamilycommunity. Tag #PhillyFamily on Instagram to share YOUR STORY with us and we might feature you in our next Neighborhood Guide!